Vertebrate invasive species are important ecologically, socially, and scientifically throughout much of the globe. However, the interdiction and options for management of invasive species are driven by localized regulation at the country or even state level and thus the management of species must be framed within that context. 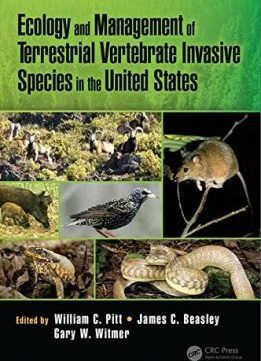 This book is focused around the management of invasive vertebrate species in the United States, although readers will find much of the material broadly applicable to invasive species in other regions. Vertebrate invasive species cause damage to agriculture, property, natural resources, and threaten human health and safety. However, most of these species occur in the United States resulting from human-mediated activities, often being released intentionally. For the first time, the wealth of scientific information about vertebrate invasive species in the United States is summarized and synthesized in a single volume to be easily accessible to ecologists and natural resource managers. 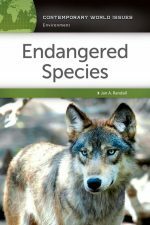 With a focus on prominent terrestrial invasive species that have a history of policy and management and highlighting contemporary issues and management, this book consists of 18 chapters written by experts from across the United States. The first section of the book focuses on overarching policy and management topics associated with vertebrate invasive species; including biosecurity threats and risk assessment, policy and regulation, and the economics of their management. 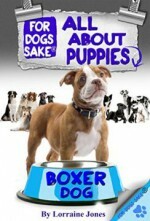 The second section provides in-depth reviews of noteworthy invasive mammals, birds, amphibians, and reptiles. 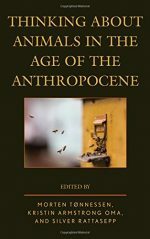 After finishing this book, the reader should understand the complexity of managing invasive species, the unique challenges that each new species may present, and the steps forward that may decrease the impact of these species on the environment, human health, and the economy.